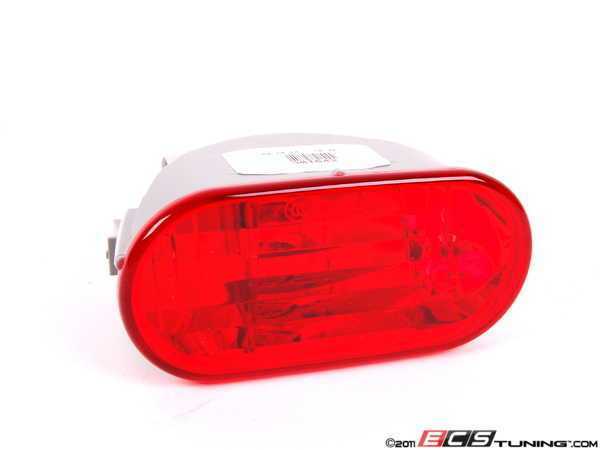 I just picked up my 1st MCS, a 2006 & My rear fog light is out. 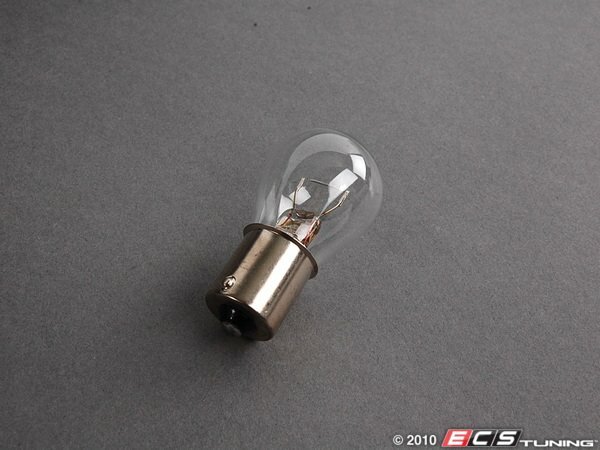 Can someone tell me how to get at the bulb to replace it. I'm waiting for the dealer to get me the owners manual. 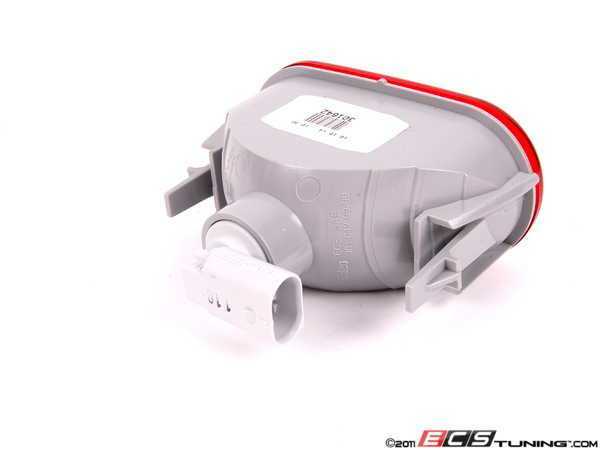 Here is the rear fog light lens for MINIs 7/2004+ with the rear fog light option. Reach up under the center of the bumper, watch the exhaust, as it might be hot. Wait till it cools down. There will be a plug that goes into this unit. twist the socket a quarter turn and its out. How do I replace bottom fog light bulbs?